The benefit for you, the consumer, when dealing with CSS Members is that all their stores are locally owned and operated. Our national support network and combined buying power, allow CSS Members to provide competitive pricing on a comprehensive range of products. Become a F.A.T. 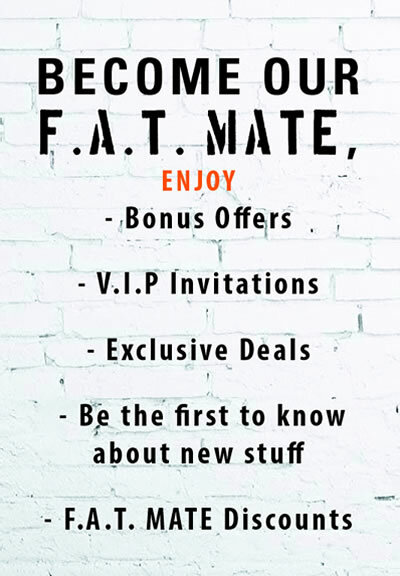 MATE by completing the form below and enjoy all the benefits of becoming our F.A.T. MATE. By doing so you automatically go into the draw to win a $500.00 CSS in store voucher.